Arriva may be imposed with caps on some transport fares across the North of England as competition regulator raises concerns over some areas following the Northern Rail franchise award in additional to existing public transport contracts. Transport giant Arriva will be forced to cap some bus and train fares in the north of England under measures proposed by the competition regulator, raising concerns about the award of a new rail franchise to the company. The Department for Transport awarded the Northern franchise to Arriva in December and the company, which is the Sunderland-based subsidiary of Germany’s state-backed rail operator Deutsche Bahn, started running the services at the beginning of April. 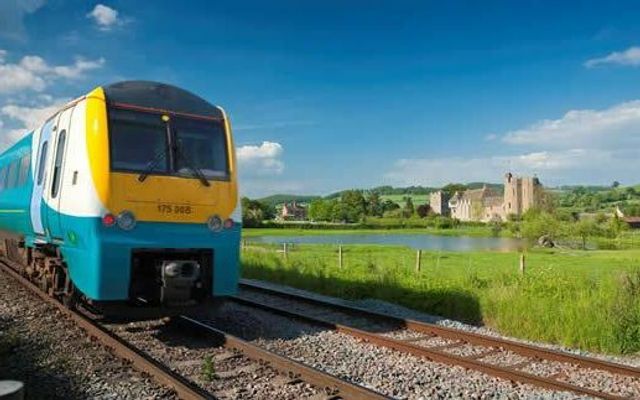 However, the Competition and Markets Authority (CMA) launched an in-depth investigation into the contract in May, amid worries the overlap between the franchise and Arriva’s existing bus and rail operations gave the company too much power and would lead to higher fares.